By participating in an ICF Cleveland event, you agree that your picture may be captured for promotional purposes. If you register to attend this event virtually, a Zoom link along with password will be emailed to you by our chapter administrator. Live virtual attendees that complete the entire program will receive CCEU's for this event. No refunds will be provided. In the event that a guest needs to cancel, the guest fee will be applied to the following month’s program. 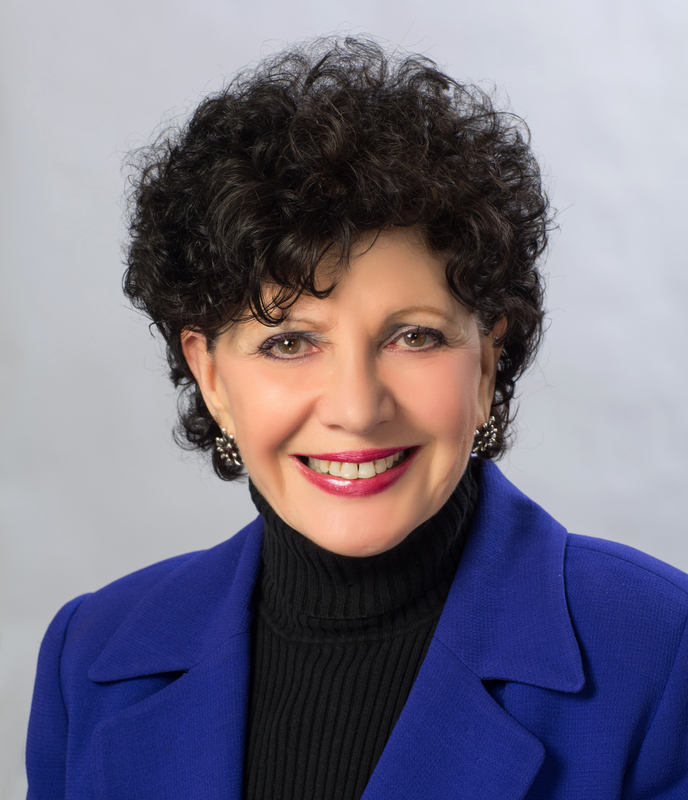 This 2-hour presentation (8-10am) by Dr. Marilee Adams is based on her bestselling book Change Your Questions, Change Your Life: 12 Powerful Tools for Leadership, Coaching, and Life, which is required or recommended by many coach training schools. It is a fast-read business fable about an executive coach. Marilee will provide practical new thinking, skill building, and tools around questioning and mindset management that empower results. This approach is foundational for every coaching focus or application (life coaching, business coaching, executive coaching, relationship coaching). It aligns with, and supports, emotional intelligence, positivity, resilience, neuroplasticity, and appreciative inquiry. Q-Solutions is an approach to asking new questions that catalyze conversations that can predictably lead to new, often breakthrough, results. The presentation is enlightening, dynamic and interactive, with distinctive content, models, stories, and exercises. Marilee Adams, Ph.D. is an author, organizational consultant and facilitator, executive coach, and professional speaker. She is founder and president of the Inquiry Institute, a consulting, coaching, and educational organization. Dr. Adams is also an Adjunct Professor in the School of Public Affairs at American University in the Key Executive Leadership Program and is part of the faculty of the Institute for Life Coach Training, the Adler Institute, and Expedition Coaching. She is an ACC with the International Coach Federation and also a coach with the Society of Organizational Learning. Dr. Adams’ books include Change Your Questions, Change Your Life: 12 Powerful Tools for Leadership, Coaching and Life, 3rd edition (Berrett-Koehler Publishers, 2016) and The Art of the Question: A Guide to Short-Term Question-Centered Therapy (John Wiley & Sons, 1998) and Teaching that Changes Lives: 12 Mindset Tools for Igniting the Love of Learning (Berrett-Koehler, 2013) and won a Gold Medal IPPY Publishers Award. Change Your Questions, Change Your Life is an Amazon #1 Bestseller in Learning in Organizations and Business and has sold about 300,000 copies in 20 languages. Dr. Adams works and speaks in the private and public sector for Fortune 500 companies, major government agencies, international consulting firms and leading universities. Her clients include United Nations, Ameriprise, AREVA, Inc., Brother Int’l, DHL, Johnson & Johnson, Johns Hopkins Hospital, Lockheed Martin; the Social Security Administration, the National Science Foundation, the U.S. Navy, NASA Goddard, the National Defense University (NDU), U.S. Departments of Treasury, Interior, and Education; Johns Hopkins Hospital, Toronto General Hospital, Booz Allen, Organizational Development Network, Society for Human Resource Management International Coach Federation (national and local), Tony Robbins coaches, Systems Thinking in Action Conference; Georgetown McDonough School of Business, George Mason University, Harvard University and Princeton University, among many others. Dr. Adams holds a PhD in Clinical Psychology from the Fielding Graduate University.